All the latest beauty products and treatment news from Reynolds. Men’s skincare and grooming has come along in leaps and bounds in the last few years with men taking a much stronger interest in how to look after their skin. With this in mind we decided to take a little more of a closer look in to men’s skin and how it differs from women’s. Are you that person who is always covering up when the sun comes out? Always envying those bronzed beauties on the beach whilst on holiday? Well worry not, Reynolds is here to help you look your best this holiday season! Put the spring back in your skin with our indulgent Decleor 1000 Grain Scrub with Grapefruit, Pearl Sugar and Orange Peel. This uplifting and smoothing body scrub will have you feeling like you can take on the world and win! This week is Reynolds skincare week so follow us everyday for a different skin care tip all week. This revolutionary eye gel can actually assist in the reduction of existing facial wrinkles and has demonstrated to help to prevent new lines from forming. Spa days are seen by some an unnecessary luxury or as something you’d reserve for a ‘special occasion’. But the reality is there are some real, proven benefits to a spa day that could help everyone! 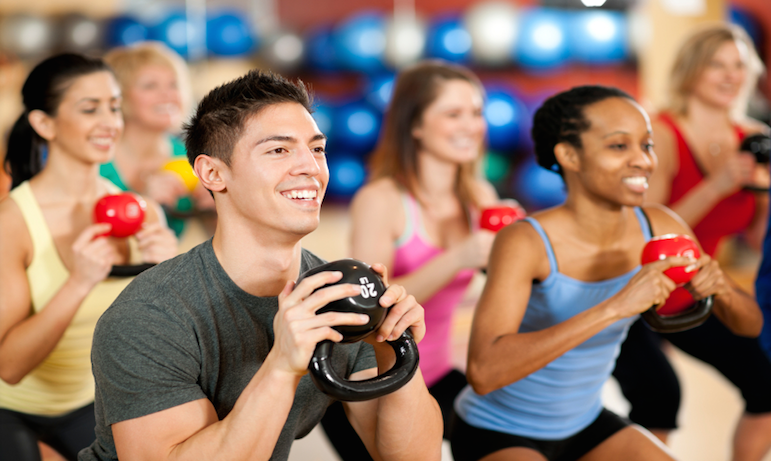 If you go to the gym regularly and stick to the same routine you may not be getting the best out of your work out. 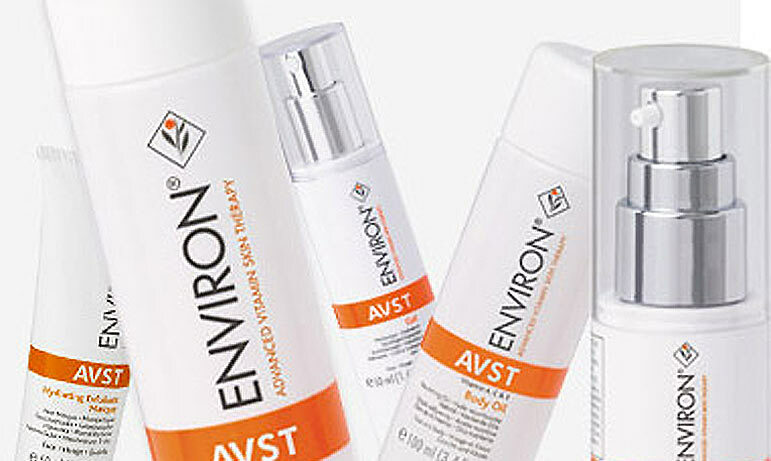 Earlier this month we had an Environ open day at all three sites, where a skin analyst came and met with some of our members giving them a better insight into their own skin and introduced them to the Environ skincare. 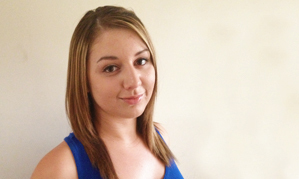 Christina is a sports massage therapist at Reynolds who provides fantastic support to members. 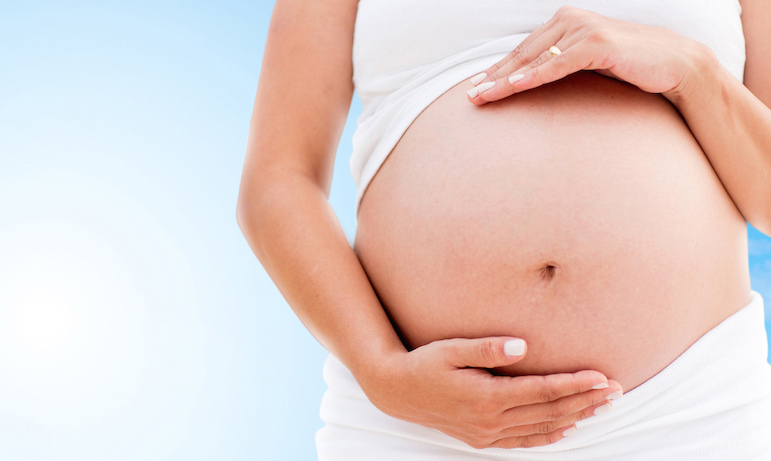 Sports massage is perfect for speeding up recovery after musculoskeletal injuries and syndromes, to help reduce any discomfort during pregnancy or to relieve every day aches and pains.